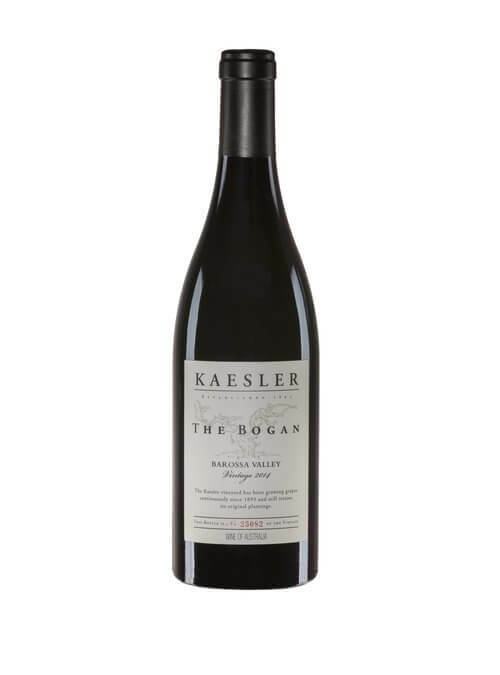 Exceptionally well priced Margaret River wines. 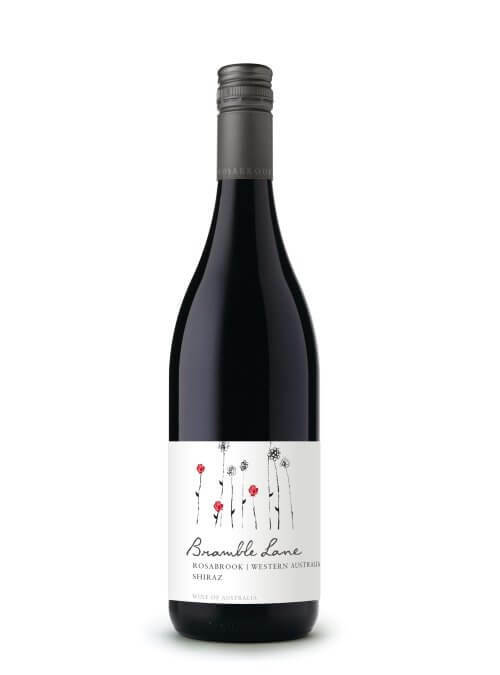 Bramble Lane are a range of fruit driven, approachable wines made by Brian Fletcher at Rosabrook Estate at the northern edge of Margaret River. Rosabrook were one of the early pioneers of winemaking in Margaret River with a philosophy for making elegant fruit driven wines that are attractive while young. These offer a well-priced entry to Margaret River wines. Clover Hill is one of Tasmania's premier wineries, producing outstanding Sparkling Wines. In 2016 they were named Tasmanian producer of the year. Established in 1986 with one purpose - to produce sparkling wines to rival those of Champagne. 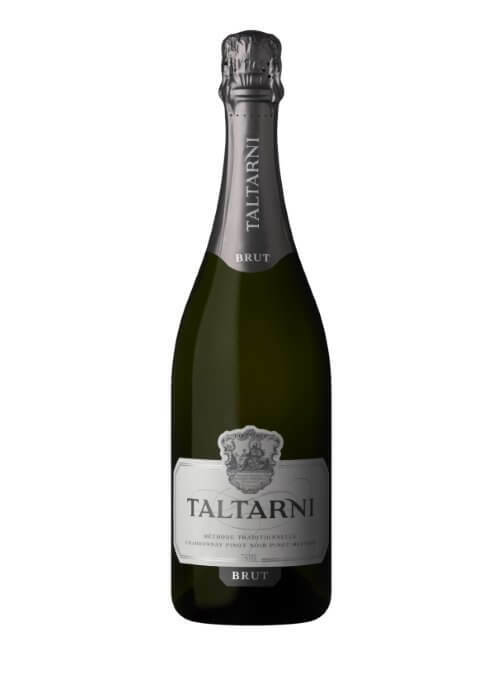 Specialising only in sparkling wines and owned by Pyrenees sparkling wine specialists Taltarni, Clover Hill have forged a reputation for producing wines of outstanding quality, elegance and finesse. 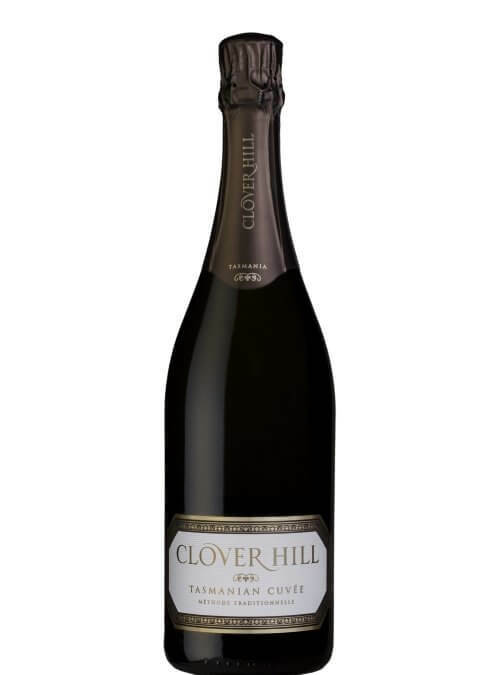 Clover Hill's sparkling wines are made entirely using the traditional method and the classic trio of Chardonnay, Pinot Noir and Pinot Meunier from vineyards in the North of Tasmania around Piper's Brook - and area that has been called 'The best area for sparkling wine in the southern hemisphere. One of the most gifted winemakers of his generation. Flametree Wines is located on the picturesque shores of Geographe Bay in Western Australia, entry point to the renowned Margaret River wine region. Margaret River consistently produces benchmark wines from the classic grape varieties of Chardonnay, Cabernet Sauvignon, Sauvignon Blanc and Semillon. The Towner family built their state of the art winery in 2007 which in itself is a reflection of the Company’s unwavering commitment to excellence. Its design ensures minimal fruit handling and significant investment has been made in equipment and technology that maintains the integrity and purity of fruit. Flametree is able to capitalise on the strengths of the region with its ability to source fruit from mature vineyards in the best sub-regions, crafting wines that exhibit structure, perfume and elegance. Flametree started life as they meant to go on by winning the prestigious Jimmy Watson prize with their first vintage, the 2007 Cabernet Merlot. They have since managed to secure the services of Cliff Royle, former winemaker at Voyager Estate who has won numerous awards and as Master of Wine Anderew Caillard said “Winemaker Cliff Royle is regarded by critics as one of the most gifted winemakers of his generation. 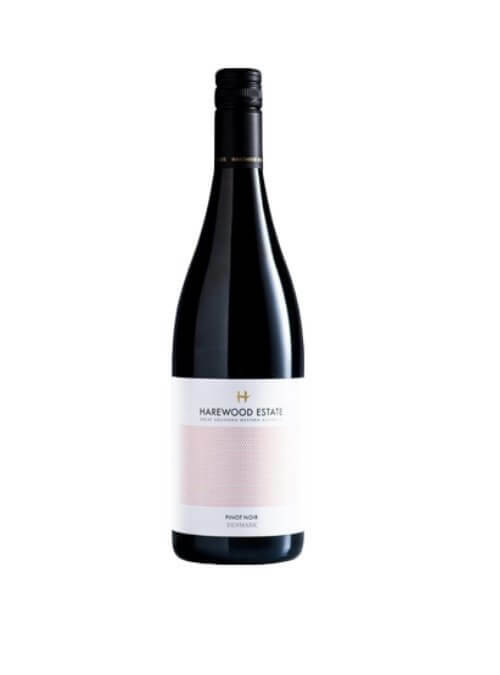 Harewood Estate showcase the potential of the unmatched versatility and quality of the Great Southern region. From the elegance and delicacy of cool climate Riesling to the restrained intensity of Denmark Chardonnay and Sauvignon Blanc. The texture and richness of Mount Barker Cabernet and the structure, weight and complexity of Frankland River Shiraz. Winemaker James Kellie found his dream job when he went to work as winemaker at Howard Park. His plan was to learn, improve and hone his winemaking skills in Great Southern and then return to Tasmania to start his own wine estate. 15 years later he is still in Great Southern where he owns Harewood Estate. Now having access to premium old vine material, Reid set out to produce bold estate wines representative of the Barossa Valley. Magpie Estate is a partnership between Vindependents member Noel Young and Rolf Binder. Founded in 1993, and driven by a desire to show off the Barossa Valley’s rich resources of Rhône varietals. Over the last 20 years Noel and Rolf have forged long term relationships with growers that allow them to consistently produce excellent quality wines that highlight the vibrant fruit character of the Barossa. 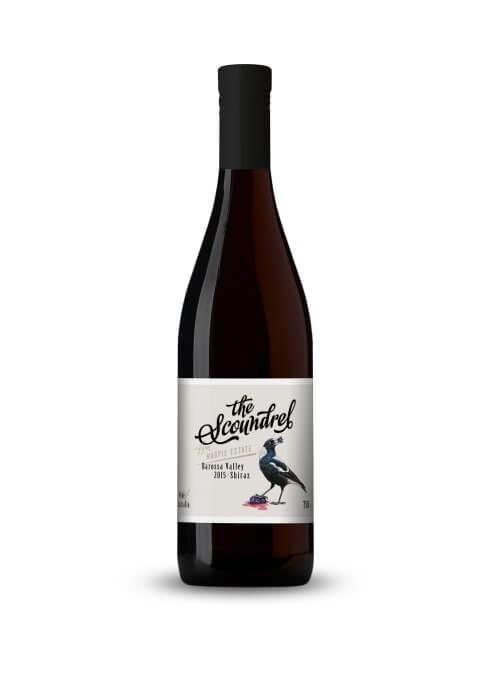 ‘The Scoundrel’ is a range of wines that Noel and Rolf have made exclusively for Vindependents and offers superb quality at a very fair price. Sublime cool climate wines from a top producer. Established in 1982 by Richard and Jill McIntyre, Moorooduc is a small, family run wine business that has built an enviable reputation for complex and food friendly wines. The philosophy here is to use top quality fruit that is produced by intensive, hands on work in the vineyard and minimal use of chemicals. The wines are then fermented using wild yeasts and minimal intervention to allow them to express the character of their individual sites. 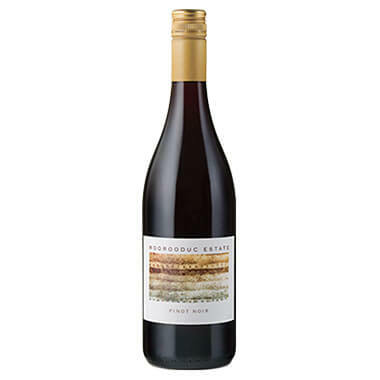 Moorooduc is rightly regarded as one of the leading lights in Mornington and one of the finest Pinot Noir producers in Australia. Stunning Sparkling Wines from a Pioneering Estate. Established in 1969, Taltarni Vineyards is one of the pioneering wineries of Victoria's Pyrenees wine region. Owner John Goelet, a direct descendant of the Guestier wine merchant family of Bordeaux, discovered and purchased Taltarni Vineyard after conducting a worldwide search for a site comparable to the great vineyards of Bordeaux. Initial plantings were of Bordeaux varieties, including Cabernet Sauvignon, Cabernet Franc and Merlot. Shortly thereafter, Taltarni extended its plantings to encompass Sauvignon Blanc, Chardonnay, Shiraz as well as Pinot Noir and Pinot Meunier, enabling us to now showcase a diverse portfolio of sparkling, red and white wines. Dedicated to practices that care for the land and reduce our environmental footprint, this can be seen most evidently in Taltarni’s approach to sustainability and viticulture. By preserving the natural value of the land, they’re able to produce brighter grapes with balanced acidity that truly reflects the terroir. The combination of many environmental initiatives, along with the skills and expertise of our winemaking and vineyard teams, has resulted in the production of renowned, award-winning wines. Jack and June Church first started planting vines in 1969 after an extensive search throughout Victoria for a plot that would be suitable for their dream vineyard. 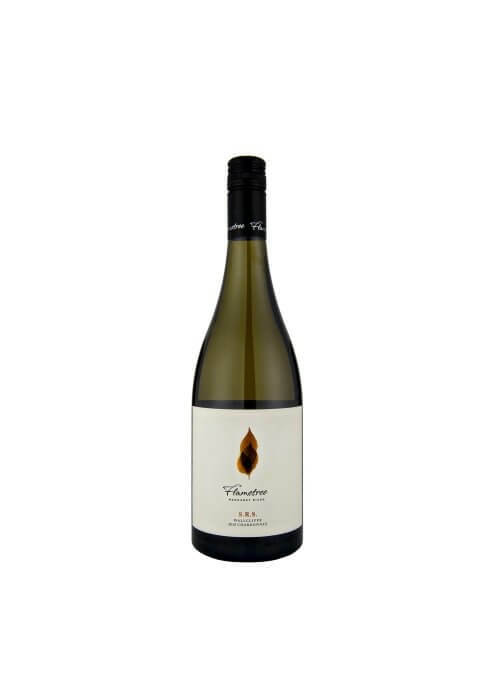 Today the wines are made by Yarra Yerring winemaker Sarah Crowe having been purchased by Yarra Yerings owners in 2011. 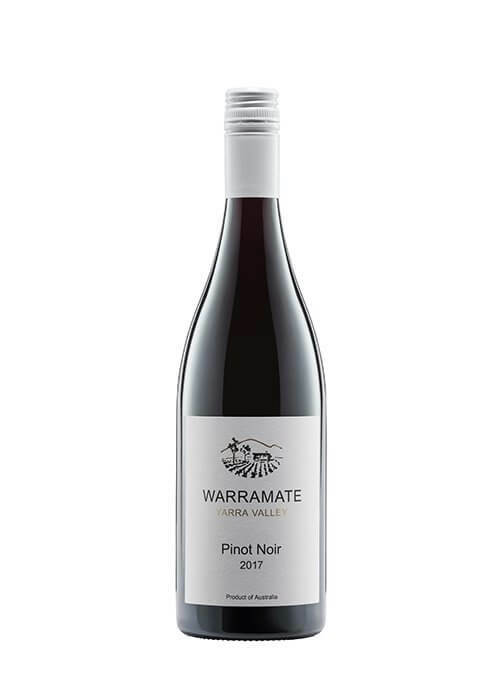 James Halliday writes that Warramate is 'A long-established and perfectly situated winery reaping the full benefits of its 40-year-old vines; recent plantings have increased production. All the wines are well made'.